Are you searching for answers about what is really happening with your health and your body? Are you wondering what to do, where to go, or who to trust? With this vicious cycle, you become frustrated and end up losing hope. You begin to wonder if you have to live with it, but deep down inside, you don’t want to give up. You still want to feel well, but you are tired of failing. Achieving true health and wellness is very similar to building a house, starting a business, or planning a trip. There are steps or stages involved. Once you understand this concept, you will have an idea of what to expect. You’ll be better equipped to handle what’s up ahead. You will also be more encouraged to push through it. 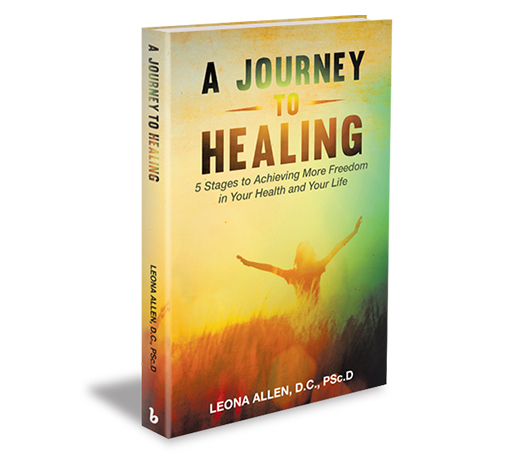 In A Journey to Healing, you will learn and witness the five stages to achieving more freedom in your health. It will transform your life in so many ways. The five stages will take you from your state of frustration and pain to true health freedom!